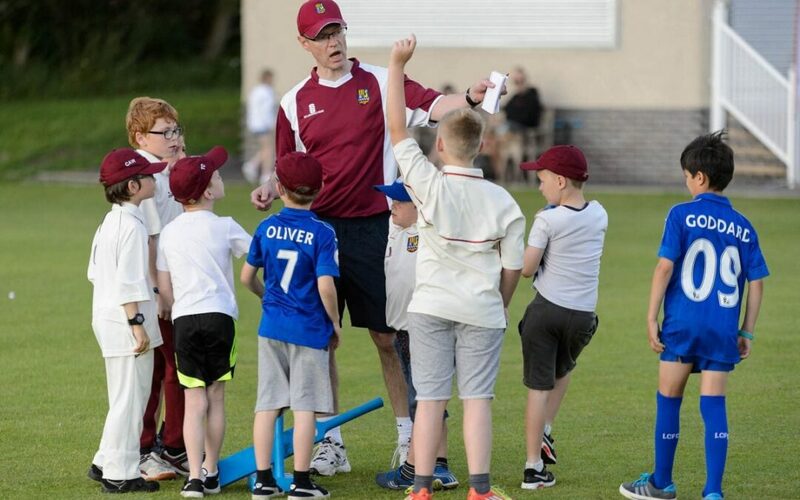 Junior cricket training for U11, U13, U14 and U15 groups will begin as usual at 6.15pm tonight. Youngsters are advised to wear an extra layer of clothing as it may get chilly during the evening. Membership forms available on the night. New members welcome.